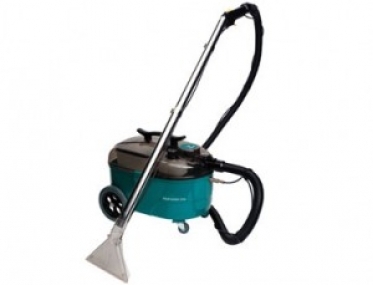 6.5L Sol/ Recovery Tank, Stainless Wand, Plastic Floor & Upholstery Tool. 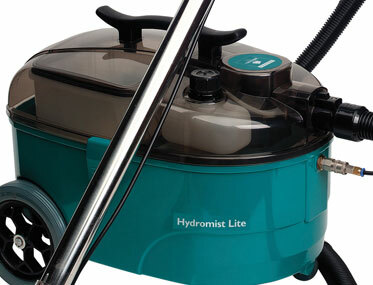 Want to see the Hydromist Lite HML in action? 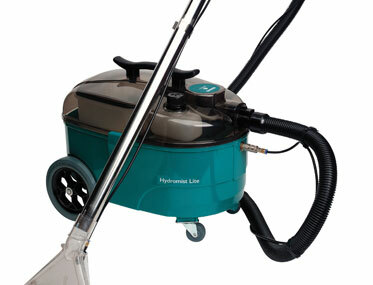 Light and compact carpet cleaner and upholstery spray extractor. 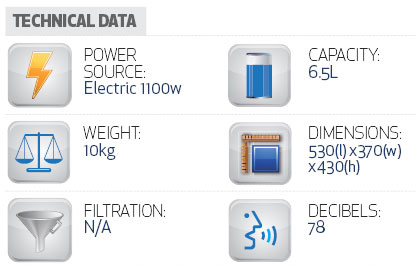 Its outstanding value will appeal to even the smallest club, hotel, office, aged care home or car valeting operation. 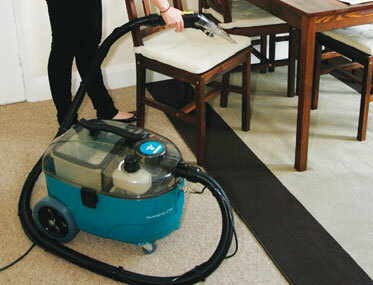 Two stage action gives professional results everytime, spray cleaing solution into soiled carpetsand upholstery. Extracts dirt and stains with its powerful 1100w vacuum motor, easy to fi ll and empty removable tanks, simple controls for ease of use, compact and manoeuvrable stainless steel wand for durability.